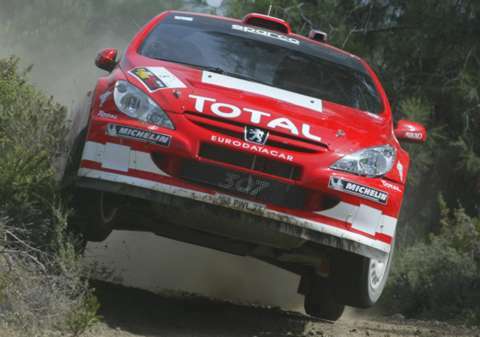 Win was 7th win and 13th podium for Sebastien Loeb. Second place was 9th podium for Markko Martin. Third place was 90th podium for Carlos Sainz. Win was 11th win and win and third place were 29th to 30th podiums for Citroen. Second place was 175th podium for Ford. 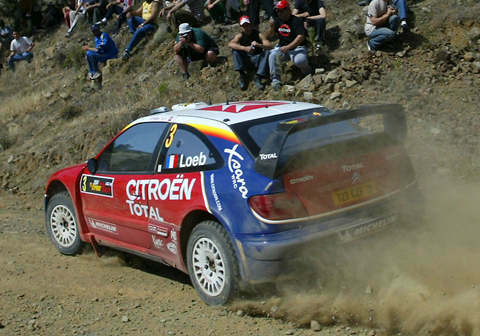 Loeb finished second but won following Peugeot's exclusion - despite Citroens actually having the same water pump that Peugeots were excluded for. 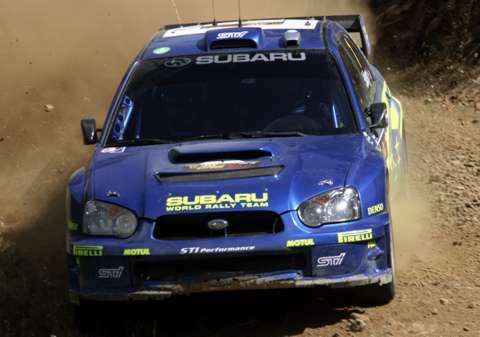 Gronholm won the event on stages but was later disqualified for marginally illegal water pump. Solberg lost time with overheating and chances to win but his performance was brilliant.